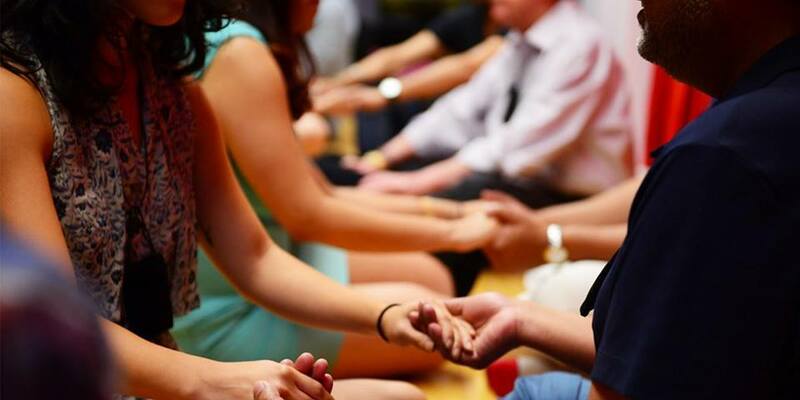 Now in 12 cities, this this Tantra Yoga-inspired workshop is MORE than dating, it’s “Yoga for your Love Life.” Equal parts relationship skills class & speed date, you’ll share a moment of guided connection with up to 24 dates. Authentic and playful exercises help bring out your best self so you can get to know your dates in a real way: Fun, PG-rated (think partner yoga, actor’s improv, eye-gazing, dance), and infused with positive relating skills to exemplorate healthy relationships. So you’ll walk away with mad dating skills and matches with which to practice the art of relationship.